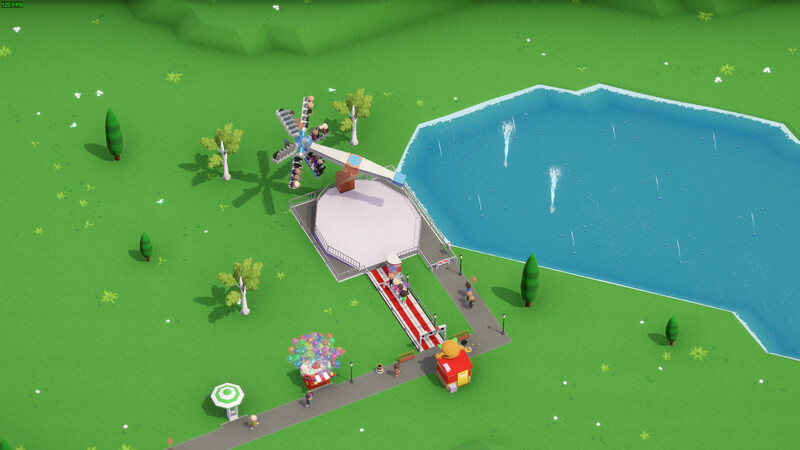 For those who like a relaxing experience, Parkitect is a solid choice. Beta 9 is out with a new ride, new default park terrain options and more. It's nice to have options like that, because not everyone will want to play arround with the terrain options. They also fixed quite a few bugs with this release. I did encounter one issue in this version, where a map was all black apart from the water. Re-loading it fixed it, so I've reported it to the developer. Issues are to be expected while it's still in development, thankfully it was a quick fix. I really love this game and how it develops over time. Really great work and well support for Linux.